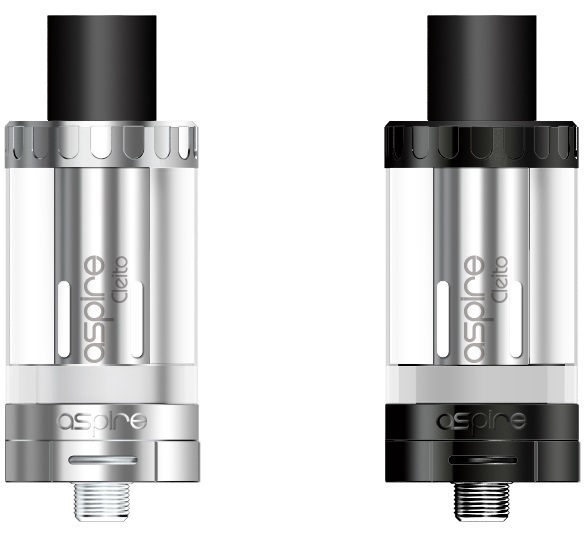 The Cleito is made of stainless steel (304) with a glass tube and a wide bore Delrin drip tip, which is made of imported food contact Delrin material. The all new Cleito atomizers are designed to deliver a rush of intense flavor with a broad profile. The minimum cross section of the airflow is 25.5mm², this design facilitates massive vapor production.